We go behind the scenes of our video series, Digital Minute to share what to do, and not do, when it comes to your own video marketing strategy. Digital Minute has notched up its century of episodes. 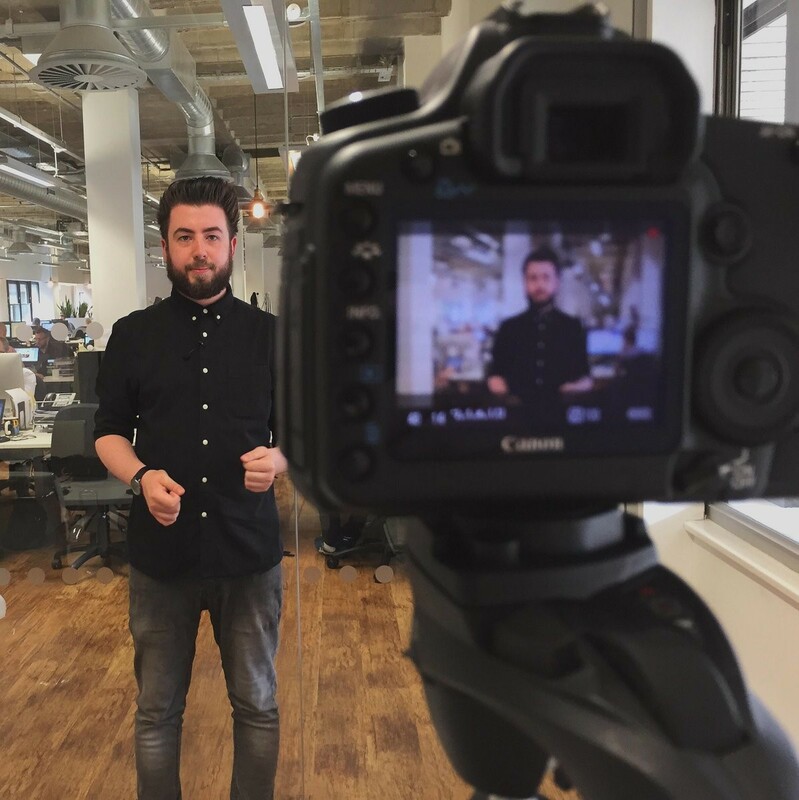 But before we take off our helmet and wave our bat towards the pavilion, we took a look at some of the things that we’ve learnt about video marketing over the course of those 100 episodes - and how and why you should make video a part of your content marketing strategy. This sounds obvious, but make sure that you are producing the types of content that your audiences are looking for. Content marketing lives and dies by its ability to serve the wants and needs of the people it is trying to reach. 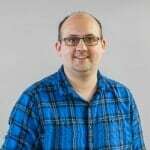 Over the course of its 100 episodes Digital Minute has covered many different subjects within the sphere of digital marketing and search engine optimisation. During that time, we have seen episodes and subjects prove to be very popular, and others which were less successful. This insight feeds our editorial process to make sure the content is as relevant and pertinent as possible. 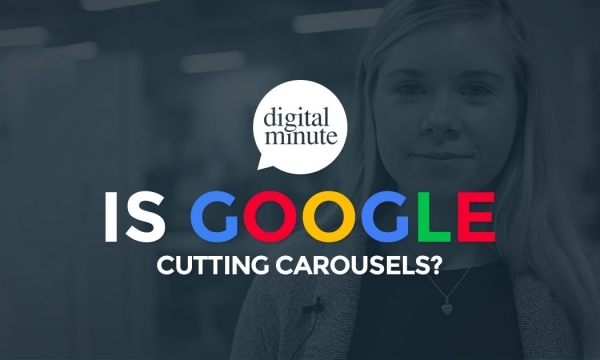 We had a good idea of what was likely to be popular from our wider content output; Google algorithm changes are always a popular topic, as is content marketing. However, translating what is predominantly written content to camera isn’t always as easy as it seems. Unsurprisingly, there is a strong correlation between what resonates with the Digital Minute audience and what resonates with the audience that consumes our wider content. But Digital Minute has also thrown up a few interesting insights. Videos that have the word “Google” in the title have an 11% higher play rate than the average. Viewing figures for these videos are 28% higher and seven of our top ten episodes say "Google" in the title. That in itself may not be surprising. For the audience that Digital Minute reaches, Google and search engine optimisation are key topics. But whilst the insight that we get from our viewing figures does influence the topics we cover, it isn’t the only factor. 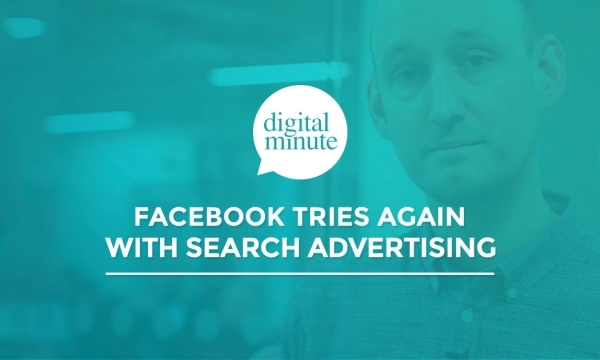 We also try to look for subjects that will still be relevant when Digital Minute goes live. Episodes are every fortnight, so it is easy for a story to get old before we have chance to publish. If we feel that an ‘older’ story is still relevant, we’ll look for a different angle on that story. 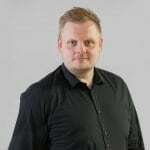 We also try to cover emerging topics or developments that may not have been widely covered, but that we feel may influence how marketers approach a particular technique or channel – new social media developments for example. We have seen how interest in particular topics have evolved over the course of Digital Minute’s four-year lifespan. Topics that previously received little engagement are generating much more interest over time – topics such as programmatic advertising and ad tech, brand protection, and certain developments in social media. This can shape our long-term content plan not just for Digital Minute, but for all of our content activity. Digital Minute episodes are all deliberately 1 minute 11 seconds long. 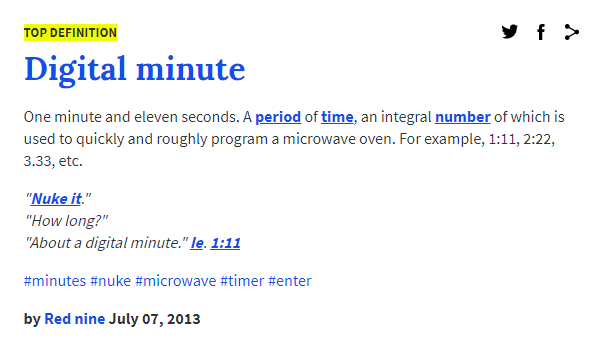 (That, apparently, is the ‘Urban Dictionary’ definition of a Digital Minute and originates from old-style microwaves that had numeric keypads on them). When we came up with the concept of Digital Minute, we wanted to produce something that delivered bite-sized content and provided enough information behind the story in as short a time as possible. There were two main reasons for that. Firstly, we wanted Digital Minute to be something that could be produced relatively quickly. Every episode is produced entirely in-house, with the script and promotion done by Michael and Jasmine in the Marketing team, and production done by our Multimedia team of James and Sarah. But more importantly, we knew that our target audience was incredibly busy and hard to reach. They were being bombarded with lots of content from lots of difference sources. 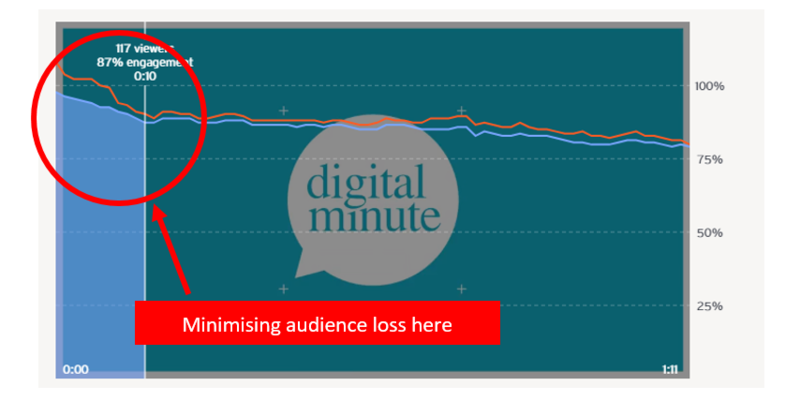 It was important that Digital Minute not only stood out, but that it didn’t place any more time demands on our audience than were absolutely necessary. We also wanted something that could be easily consumed on the move – on the train, or in the back of a cab for example. Digital Minute is syndicated across most video podcast platforms, including iTunes, and around a quarter of our views via our website are from mobile devices (and that rate is higher on different social and video platforms). We didn’t want to produce anything that was too-bandwidth-heavy to be effectively delivered via mobile. That time limitation means that we have to structure our content very carefully. We need to make sure that only the most pertinent information gets into the script and that the narrative puts the key facts of the story first. We also needed to ensure that we used the right graphics to compliment the speech. One way we ensure that we’re doing this is to look at our engagement rates. Whilst Digital Minute is only 1:11 long, it's suprisingly easy to lose an audience if you can’t hold their attention. 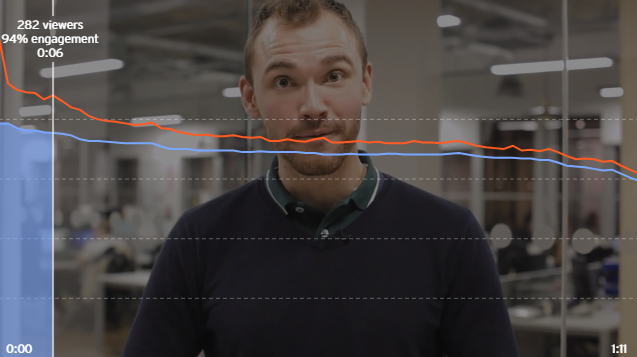 Our video platform, Wistia, highlights exactly where people ‘drop off’ when watching each episode. We can use this data to influence a range of factors that go into producing our video content – from scriptwriting and subject matter, through to our use of graphics and presentation style. At the time of writing, our average engagement rate was around 70%, which takes the average viewer to around 50 seconds. Originally we covered two stories in each episode. We later reverted to the current one-story format after deciding that we simply couldn’t give two stories the level of detail and background that we felt they needed. We did notice a slight improvement in engagement rate when we reverted to this format. Another key area to look at is what is sometimes known as “the nose” – the opening seconds of your video. Research by Wistia suggests that on average, videos that are more than two minutes long lose around 5% of their audience within the first 2% of video. This why many video marketers see the biggest point of ‘audience loss’ in the early stages of a video. This is the point where audiences make a snap judgement on whether the content is right for them. The statistic isn’t quite applicable to what we do with Digital Minute – the videos are shorter and the first 2% would account for less than one and a half seconds of video, but the principle is still relevant. We want to keep our audience for as long as possible. We have used a number of techniques to do that, and to keep our engagement rates high. Firstly, we have tried a number of tweaks with the opening section of the video – the six seconds before the opening graphic – to keep audiences engaged. Secondly, we try to be as open and honest as possible about the nature of the content, and try and avoid cryptic titles and teasers. The ethos at Stickyeyes is “straight talking digital marketing”, and we try to reflect that in Digital Minute. We want our audiences to know exactly what they are investing their time in. 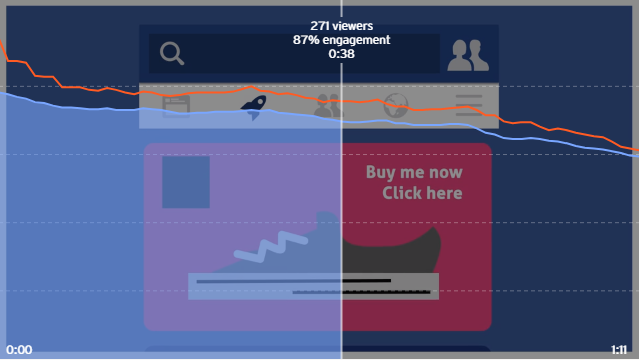 As the blue line above shows, these techniques have helped us to maintain a consistent level of engagement throughout the video. The orange line is the number of actual views at each point of the video and we use this to see how many people are re-watching a section. Whilst this will always be higher than the blue line, we want it to generally track at a similar rate. Any spike here suggests that the script or the visuals may not be clear, and this is an indication that we may need to focus on clarity for future episodes. 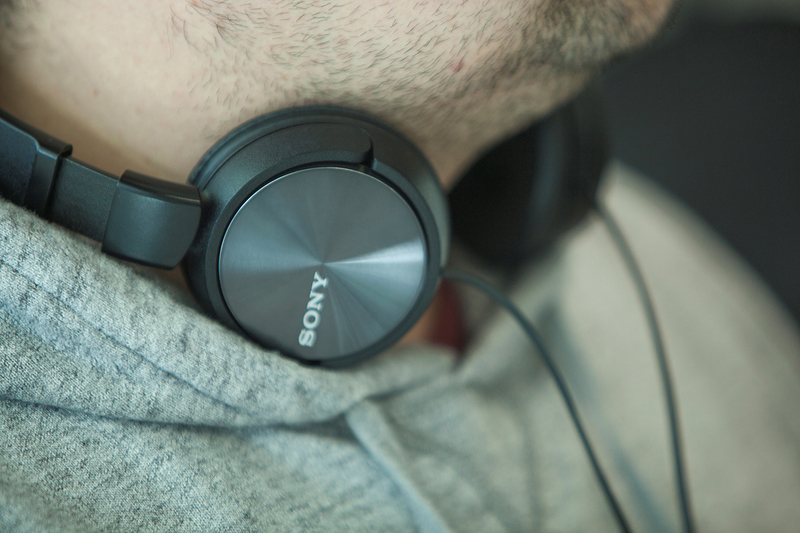 Whatever the subject, there is only so much that we can cover in 71 seconds of video. And that’s not necessarily a problem, because what we try to do with every episode of Digital Minute is provide supplemental content that explains the issue at hand in more detail. Almost every Digital Minute that we have launched has been accompanied by either a more detailed supporting blog post, explaining the specific subject, or a link to one of our relevant downloadable guides. It means that those who want more insight on the issue can easily find it. The insight that we get from this engagement can help us to tailor our content marketing strategy not just on a macro-level (as we can understand which topics resonate and which don’t) but also on an individual level. It is important to consider how video integrates with your wider content marketing and brand strategy. What insight could it provide to influence your content marketing strategy? The better the insight, the easier it becomes to tailor your marketing messages based on individual interests, needs and pain points. That makes your content marketing strategy so much more effective. Video marketing can be many things, but it can rarely be everything. One of the biggest challenges that you will come up against when you embark on a video marketing strategy is defining exactly what you are looking to achieve, and making sure that your key stakeholders understand this. Whilst we were clear in our own minds as to what Digital Minute was supposed to be, how it would contribute to the wider marketing strategy for the business and how we would measure its effectiveness, getting buy-in from elsewhere in business can still be a challenge. This isn’t a challenge that is unique to video, but there is often a slightly different dynamic. When quality recording equipment comes with a heavy price tag, this challenge is amplified if you are asking for an investment in time and equipment from stakeholders who will be looking for a return on that investment. That’s a difficult discussion to have if you aren’t investing in video for the purposes of direct acquisition – unless you are clear on your own measurement metrics and how video integrates into wider marketing activity. The fundamental way in which we measure Digital Minute over the course of 100 episodes is largely unchanged. We have, however, become more sophisticated at understanding how it contributes to the overall marketing strategy and the part it plays in the customer journey. Think carefully about why video is the right medium for the story you want to tell, the role that video will play in as part of the wider marketing strategy and about how you are going to measure its effectiveness. 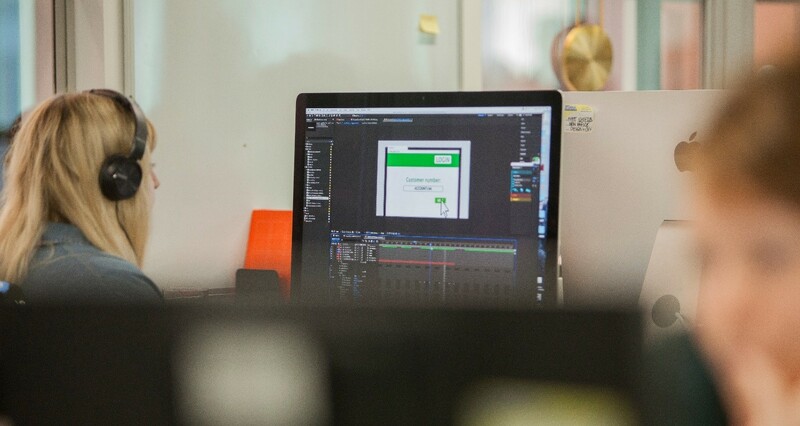 Digital Minute plays a big part of our employee engagement and development strategy here at Stickyeyes and it is something that we have recommended to various clients who have considered video marketing – get your employees involved and engaged. Our 100 episodes have been hosted by 53 different presenters, with our most prolific presenters being Vincent and Lisa. We recently made an open invitation to the 130 people in our office for presenters, which generated a 16-month waiting list. This enthusiasm really helps us to spread the reach of Digital Minute, but it also supports the production of it. We regularly have people from across the business throwing in ideas for content or changes that we can make, which helps to improve the content each and every week. The project also plays a role in our staff development programme here at Stickyeyes. 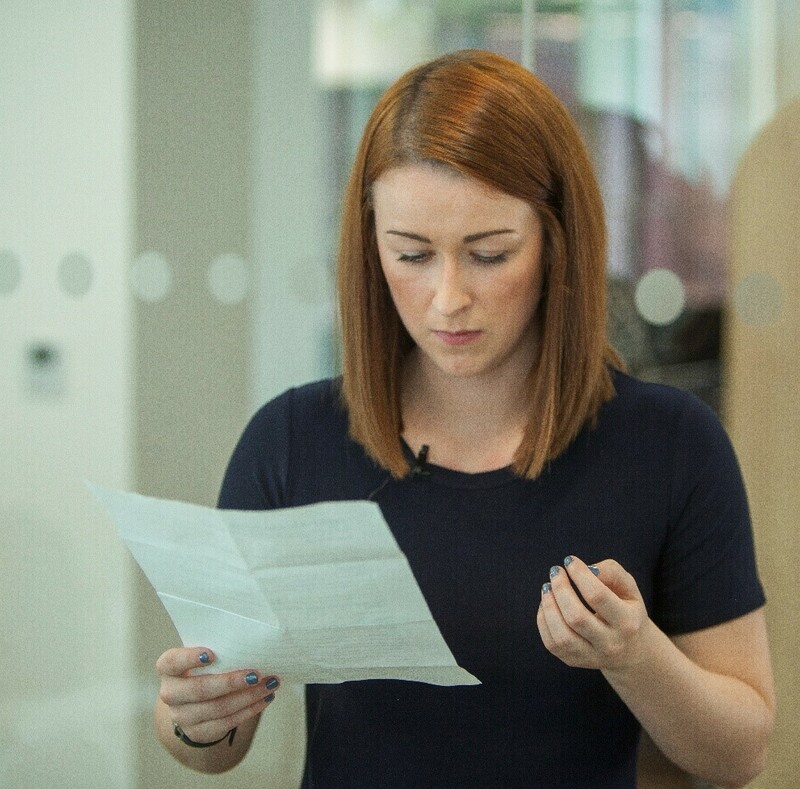 We use it to develop presentation and public speaking skills, as well as helping our teams to broaden their knowledge of the industry beyond their individual specialisms. It’s tempting to only put your most senior or charismatic people on camera, but consider whether this is absolutely necessary. Depending on the purpose of your video content, you may get more value from highlighting the diversity and breadth of personalities that exist within your organisation. 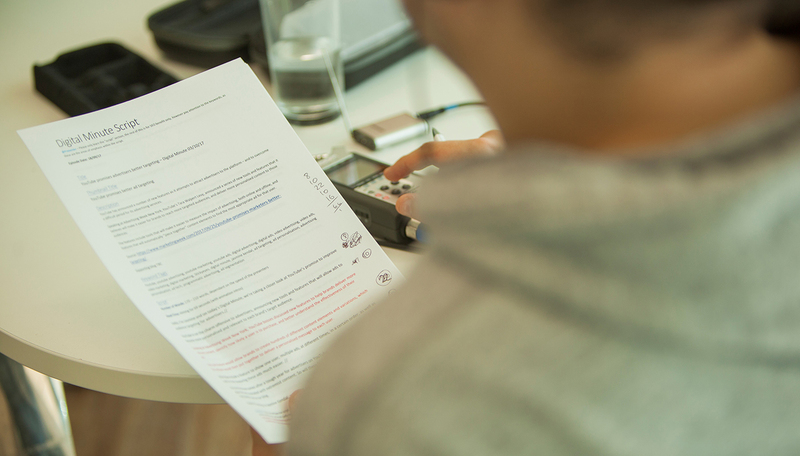 From script writing and filming, through to animation, post-production and final distribution, Digital Minute takes around six hours of resource. This relatively quick turnaround (by typical video standards) is an important element of the Digital Minute project. If the creation of Digital Minute was even more resource-intensive, this would eat into the time available for client projects. Many of the processes around Digital Minute are templated to help with this. Certain sections need to be a particular length in order to accommodate graphic design needs (animation is the most resource intensive part, so we keep this to no more than necessary). It also means that presenters know what to expect when they step into the studio. The equipment that we use is simple and easy to use, and this saves time in filming and editing. Remember however that video is a very different medium to most others that you are probably using as part of your marketing strategy. This will influence how you write, promote and distribute your content. Consider how the visual cues may or may not work to tell the story that you are trying to tell, and look at how your script keeps the narrative flowing in a medium that can lose an audience quickly if you don’t get it right. If video seems like the right medium for what you want to try and achieve, go for it. But if it doesn't, don't create video content for the sake of producing video content. Make video for an audience, not an audience for video.